It has been hard, but we have succeeded. 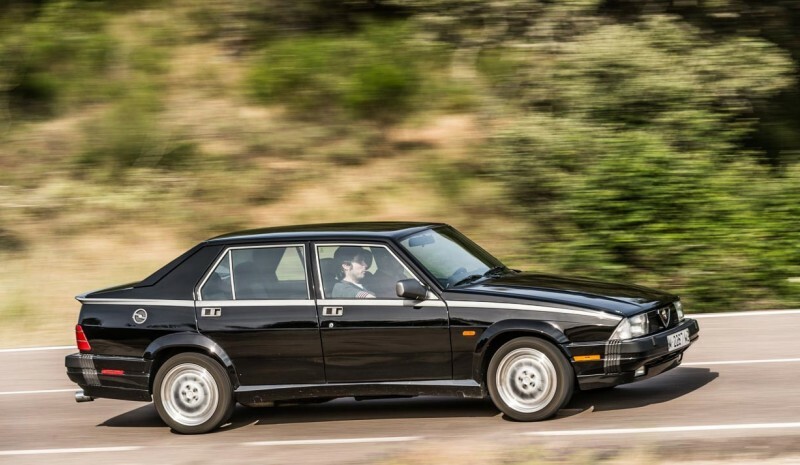 After a hard discussion in the newsroom, we have chosen the best Italian cars in history. A story full of passion, elegance and sportiness that has ended up giving the Italian models a distinctive identification labels. And for you, what are the best? 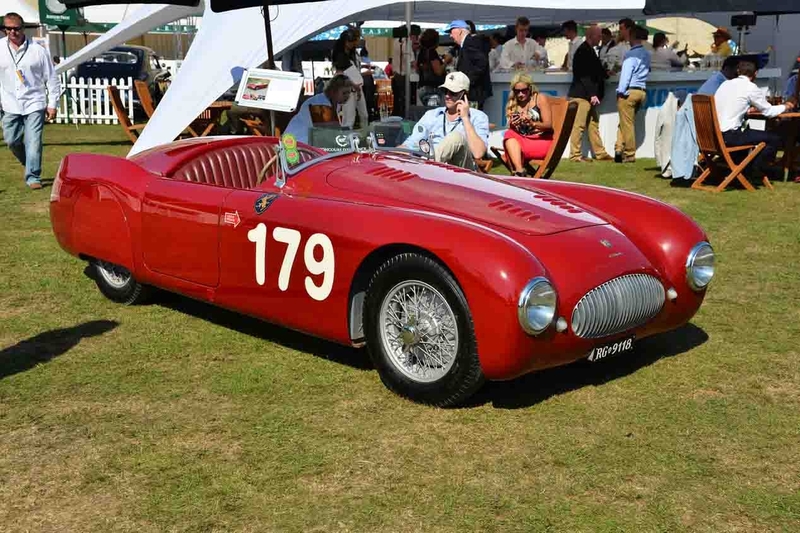 Designed by Battista Farina, the Cisitalia 202 GT came just 147 units, all assembled by hand from 1948. It was the first car permanently exposed as a work of art in the Museum of Modern Art in New York (MoMA) since 1972. His 70 hp were a luxury at the time. 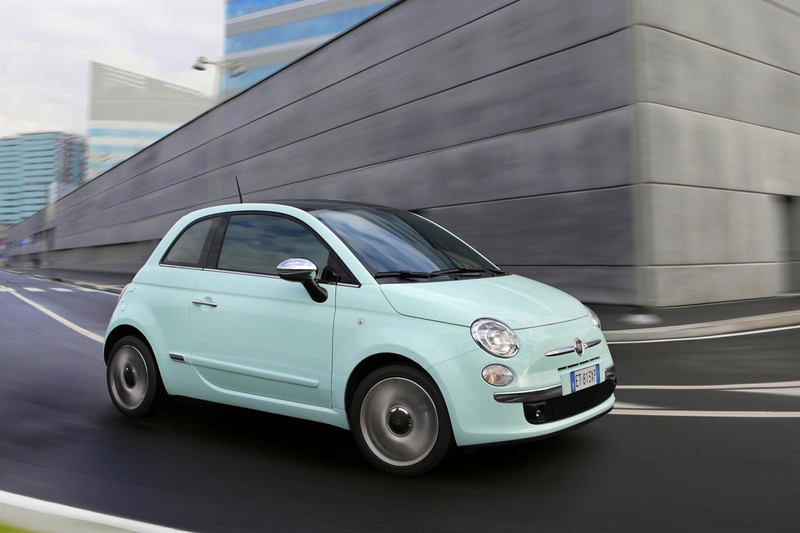 If there is a iconic model of a country, That is the Fiat 500 was born as an urban and cheap model and ended up becoming a fashion car, with plenty of customizations and almost whim. It was designed as an economical car mediated 50s in an Italy impoverished by World War II and its success soon she led him to become the Italian collective ideology. Where he was born all for the world of Gran Turismo. 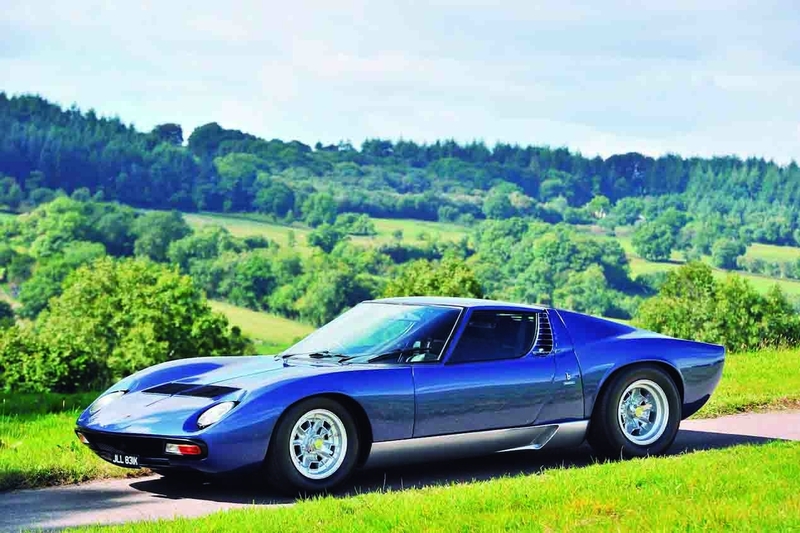 We could define the Lamborghini Miura as the supercar that marked the way forward in the future. A simple, sharp, single aesthetic premise: to be a beast. His first version 1967 He was presented with a V12 atmospheric 350 hp reaching 100 km / h standing start in 6.7 seconds and 280 km / h top speed. Some data never seen before. Enzo Ferrari would not do much grace to see out this gem of Sant'Agata Bolognese. 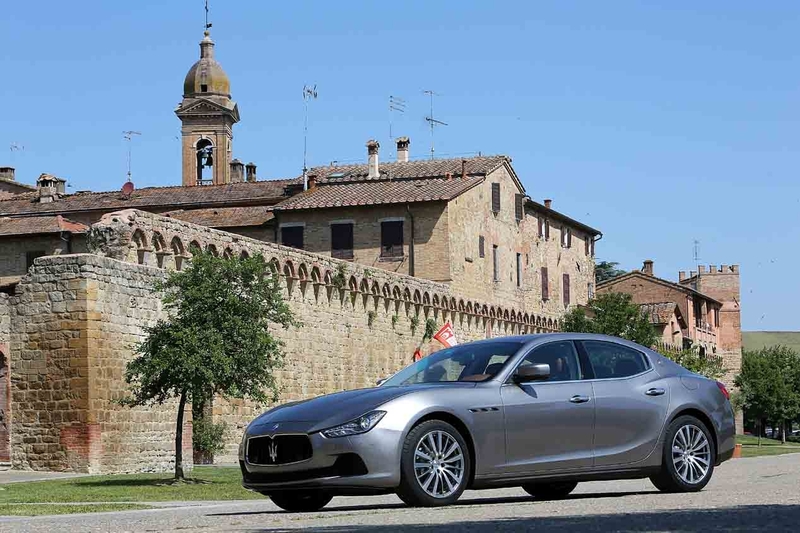 Another model that has survived to this day, although some say that the Maserati Ghibli is one of those cars that over the years has lost its identity. Born in 1967 during a tough fight between Maserati, Ferrari and Lamborghini by bringing to market the best sports. The premise was the same as the Miura, albeit with a slightly more radical aesthetic. The Ghibli sought above all sportsmanship. However, the Gran Turismo developed during the ninety in sports coupe, to end in access sedan in our days. Surely some brushed tears when it was announced the possibility of installing the latest version of the Maserati Ghibli Diesel engine. 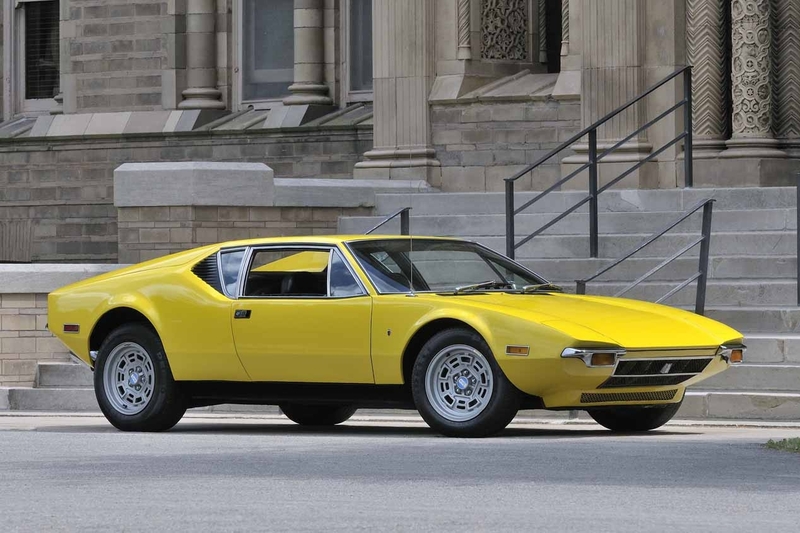 Italian could be less than the entire list, but can not deny that the De Tomaso Pantera It has a gap in it in their own merit. De Tomaso was created by a young Italian - Argentinean named Alejandro who returned from Buenos Aires to northern Italy around the 1940s There he fulfilled his dream, take part in Formula 1 racing and found their own brand. The young move well knew, was a close friend of Frank Williams, and used his contacts to enter the American market in a big way. A 330 hp V8 engine produced by Ford and a radical, but with all the marks of Italian identity, which dazzled American buyers from 1971 aesthetic. A racing car to go to buy bread. 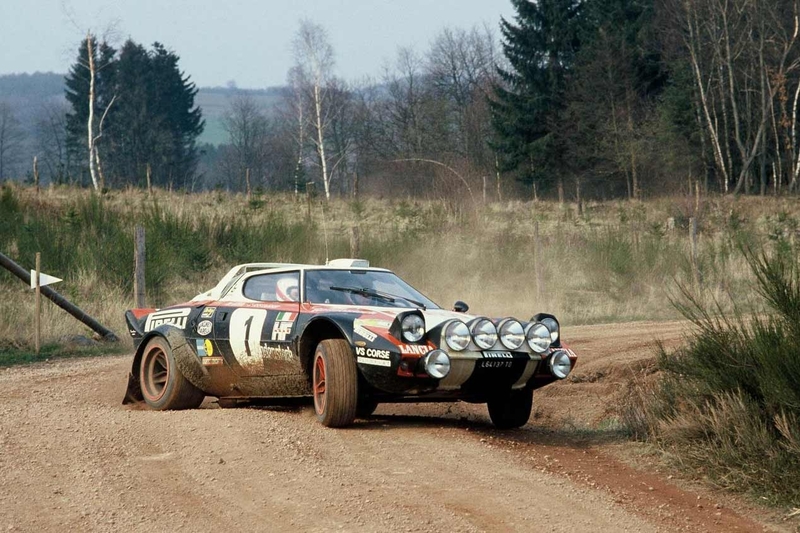 If we think we think Stratos Rally, perhaps the most radical of the cars made for this type of competition. They lived together two versions in the world, depending on the category in which competing pilots, with the 480 hp version of the most radical and that got to be world champion between 1974 and 1976. 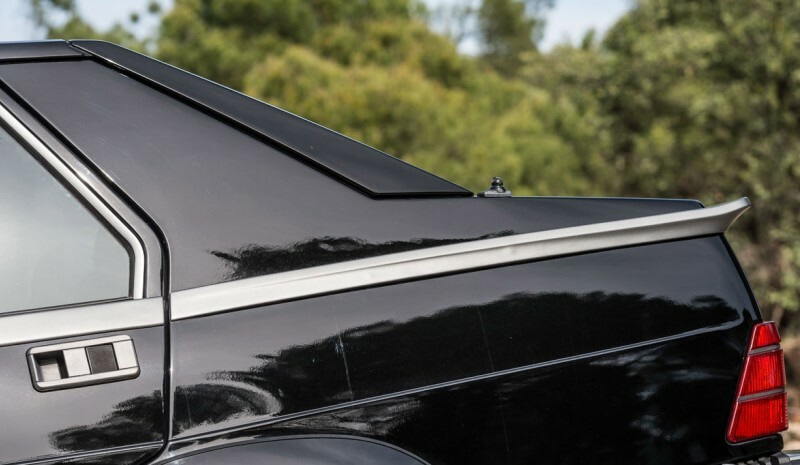 Three seasons in which low and sharp silhouette made him one of the most desirable cars of the moment. Manufacturing street was minimal, almost pretext to compete in the World Rally Championship. Were sold only 492 units, You can imagine how it is priced. 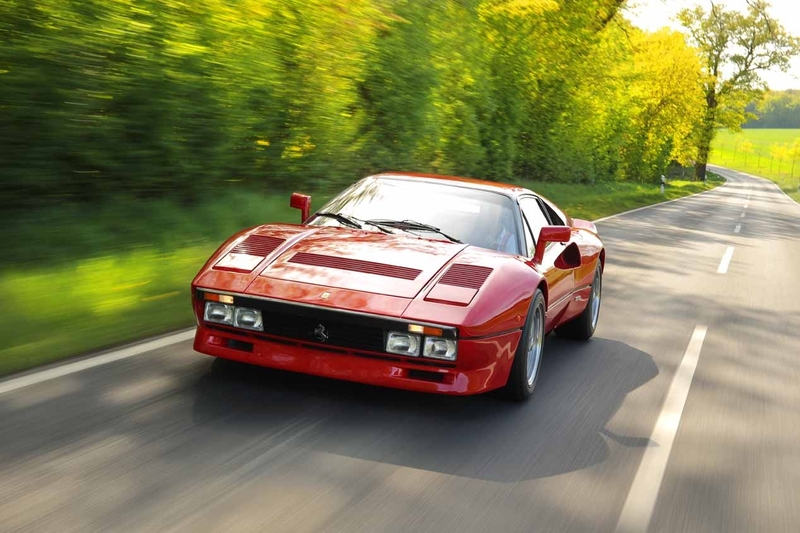 Little can be said about a brand like Ferrari, so success Ferrari 288 GTO It has more merit if it fits. Sportiness and elegance were the highest so far the Italian firm. 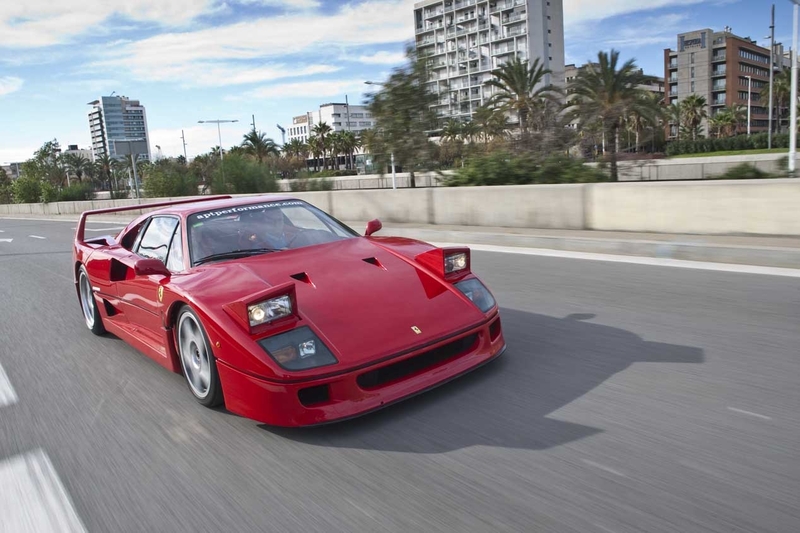 Not that the 288 GTO is to forget them, is that squeezed the most, especially the first part of the equation. 400 hp engine taken from a twin-turbo V8 1984 he became the fastest car of the moment, the first to pass the 300 km / h and only 272 units, all in red were manufactured. The latest model Enzo Ferrari was born and claimed that shortly before his death. In 1987 the Italian brand met 40 years, its founder, already ill, wanted to celebrate in style. Thus he was born a legend, perhaps the most remembered Ferrari history. Maranello did not hesitate: power, athleticism and a car could not drive either. It's been 30 years of his birth and your data make anyone tremble. A V8 twin CV 478 and 1100 kg with which managed to reach 100 km / h in 3.7 seconds and 324 km / h top speed. Figures that still today are available only to the elect. Throughout the history of Alfa Romeo, we have seen how the accounts of the Italian firm have been on a tightrope on several occasions. 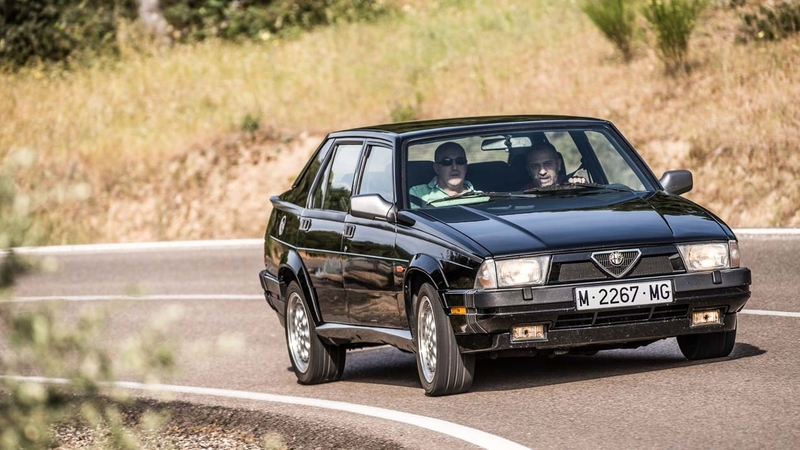 These Italians were once again when they unveiled their Alfa Romeo 75 V6 QV. An impressive saloon that stood out for its sharp decline in the nose and a very high back, but above all, for its V6 192 hp. We already tried in his day. Created by an engineer out Lamborghini factory, the Pagani C12 soon he became one of the most desirable supercars worldwide. V12 450 hp with 1200 kg almost flew and its power would be increased later. 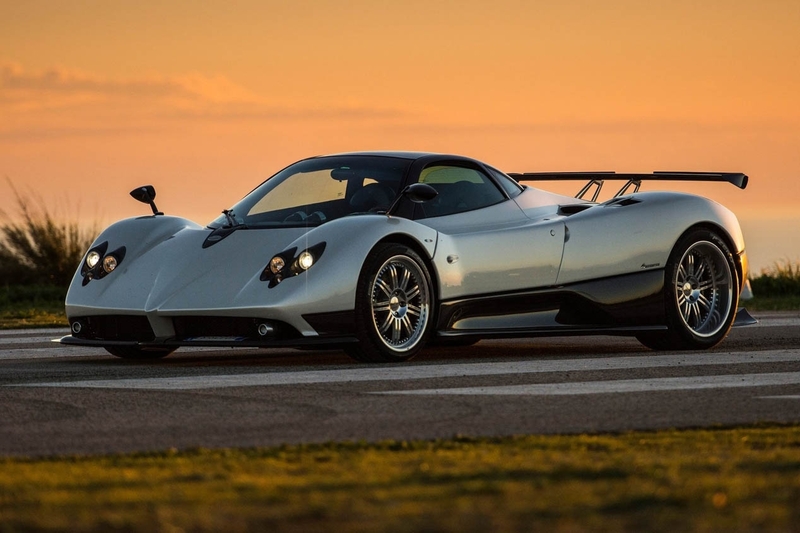 Even, in its most radical (Zonda R) reached 750 hp with only 1,070 kg (One of the obsessions of the brand). 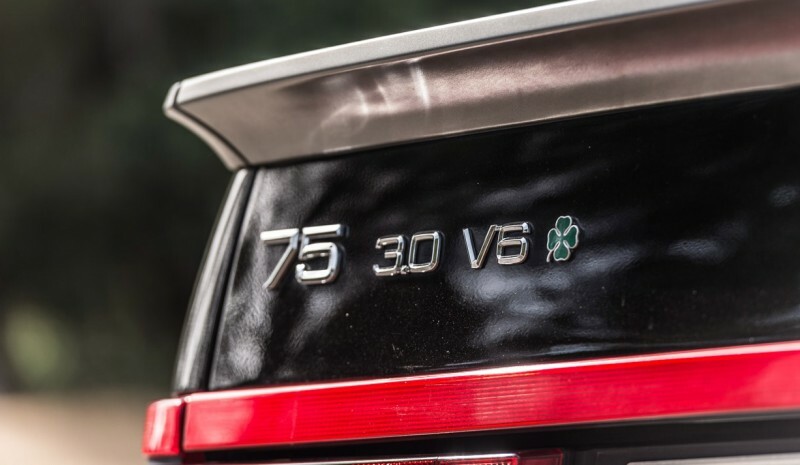 Depending on the brand, the model managed to stop the clock at the Nurburgring in 6 minutes and 47 seconds. Ford Focus ST vs VW Golf GTI prestazioni, cosa è meglio?